PCD (High Volume) | S&P Canada Ventilation Products, Inc. 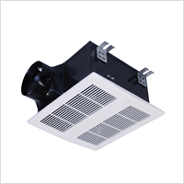 The PCD High Volume fans are designed to solve ventilation issues within restrooms of commercial buildings using the most efficient motors available. 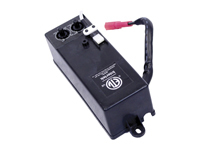 The High Volume fans accept humidity sensing modules for the added benefit of worry-free commercial ventilation. PCD200 15" 16" 12-7/8" 12-1/2" 7-5/8"